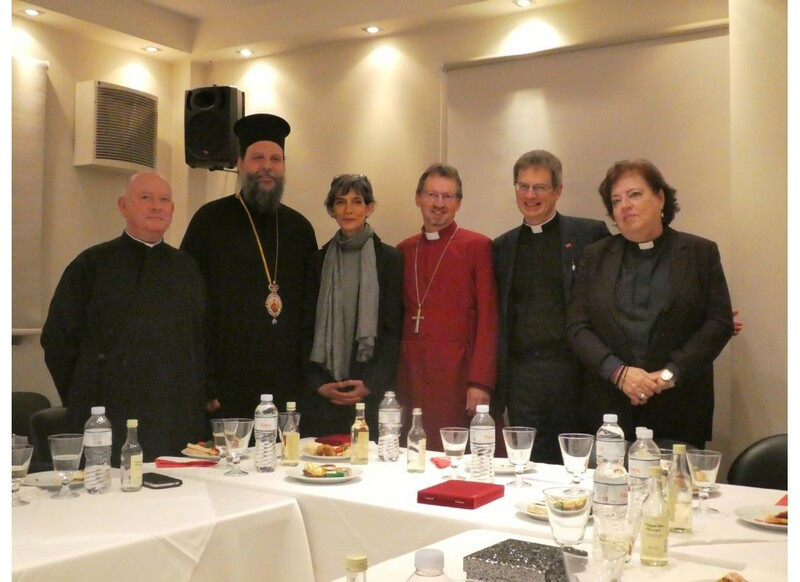 Metropolitan Bishop Gabriel gave a speech thanking The Anglican Church and USPG for its help during Greece’s time of need. Deacon Chris Saccali gave a speech thanking USPG for their guidance and support without which St Paul’s would indeed have struggled to cope. Revd Duncan Dormor, new General Secretary of USPG gave a speech in which he pledged continuing support to St Paul’s and to Apostoli. After partaking of light refreshments, guests mingled and talked to each other and photographs were taken. We were very grateful for the presence of HE Kate Smith, the British Ambassador who was able to see at first hand the close relationship that had developed between St Paul’s and the Greek Orthodox Church. 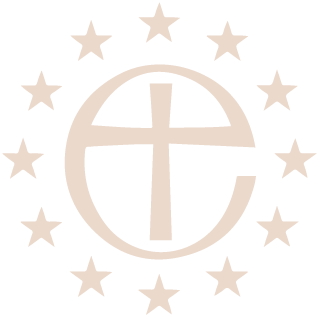 To read Deacon Chris Saccali’s speech click here.